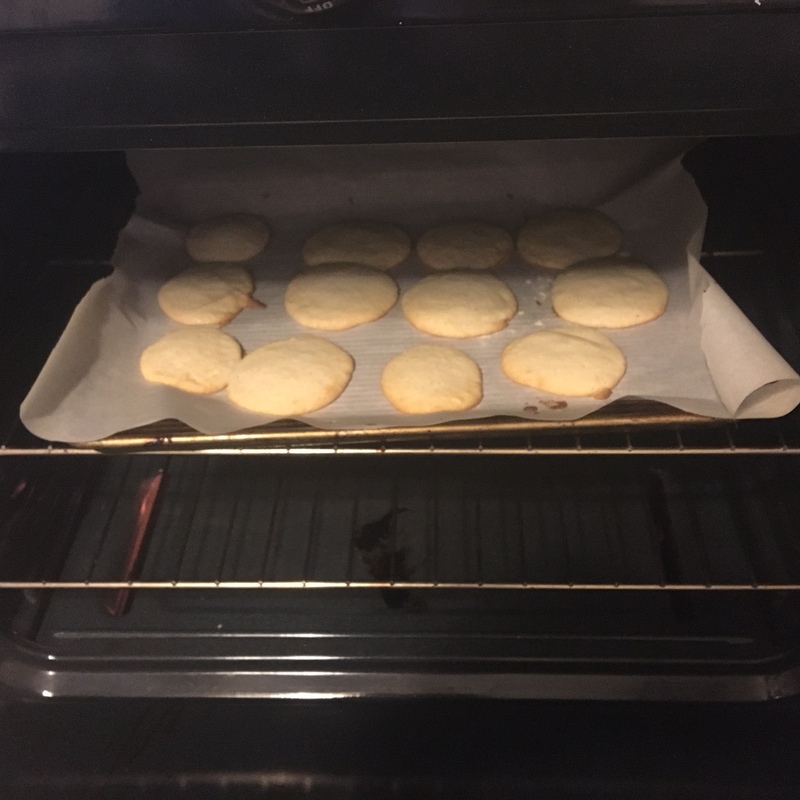 Baking #37: Sugar Cookies for a Sweet Celebration! Aside from chocolate chip cookies, sugar cookies are probably what I have baked the most in my life. Add some colorful sprinkles and they just scream simple delicious celebration to me! So I knew that was what I wanted to make last week to celebrate a day that has been a long time coming. One of my long time friends finally got to adopt her daughter last week after waiting over 1100 days and going through all the ups and downs of foster care. I am so proud of her and her husband and so excited for their family to become official. 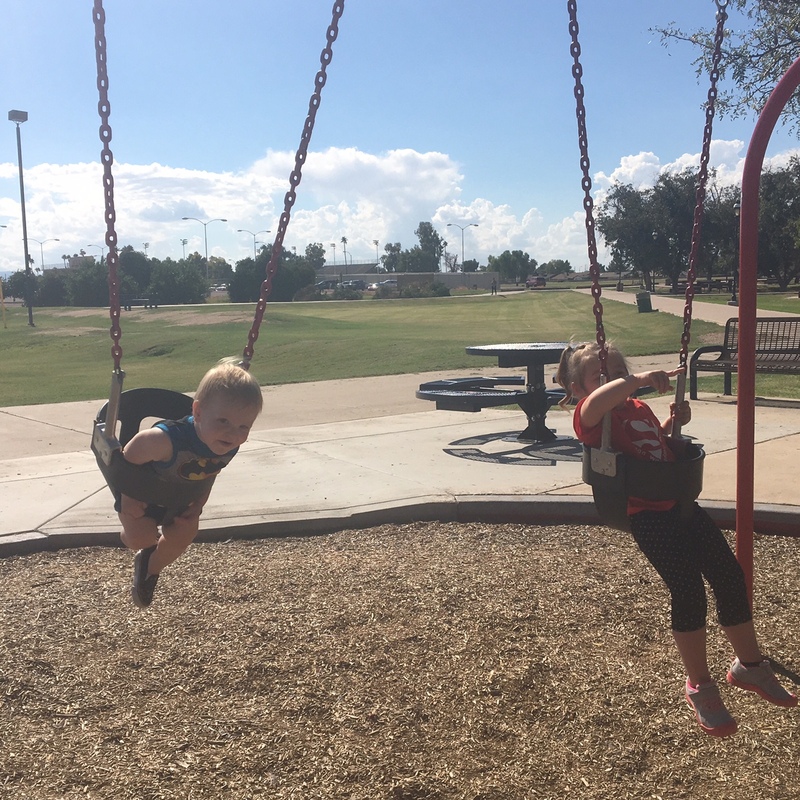 After the legal stuff was finished at the courthouse, we had a big party and picnic at the park! They were a yummy way to celebrate and while I’m not sure I’ll always use this recipe as my go-to, I will certainly keep it pinned for future use! If you are just starting to bake, this is a great basic recipe to start you on your way! Plus, a fun one to make with kids because you roll the dough into balls and then smooth it down with a sugar covered glass!